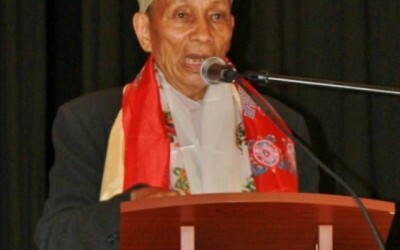 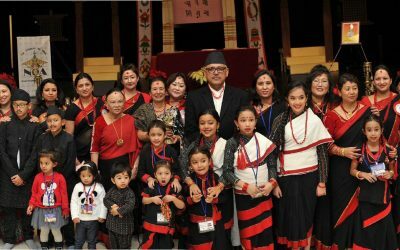 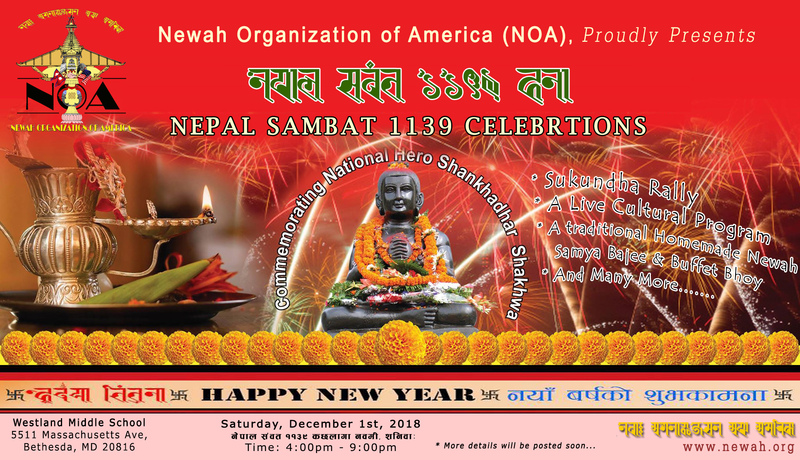 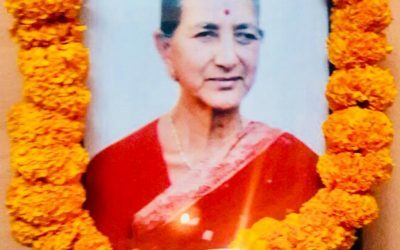 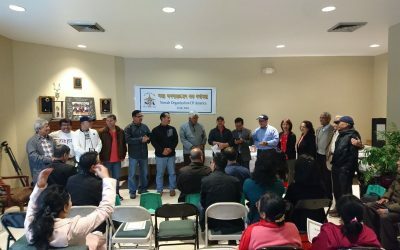 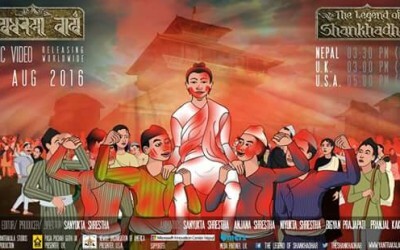 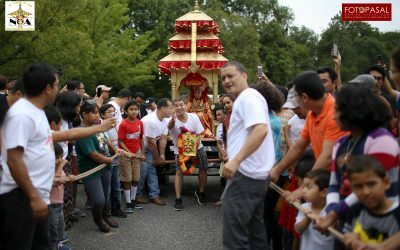 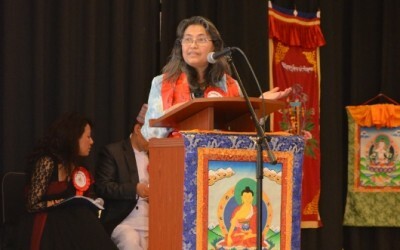 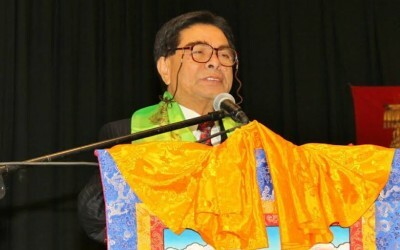 Nepal Sambat 1139 ( 2018) Celebrations ! 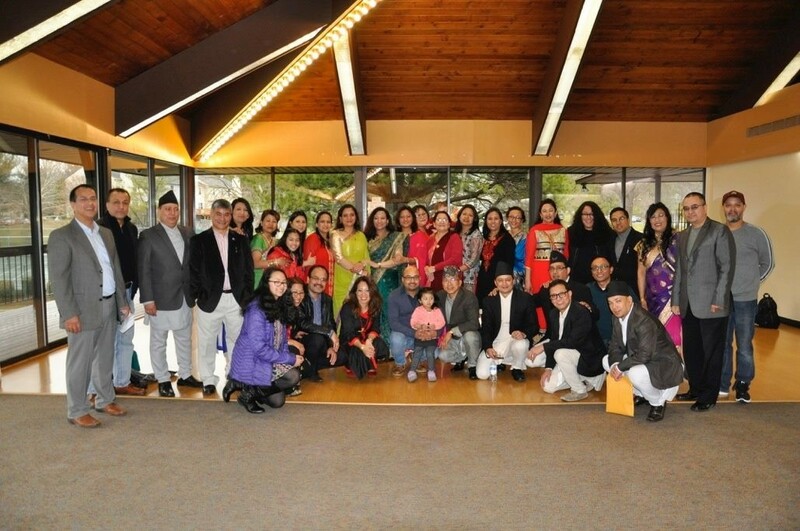 Volunteer Appreciation & Post Event Meeting of NOA 8th Yenya Punhi Celebrations 2018 ! 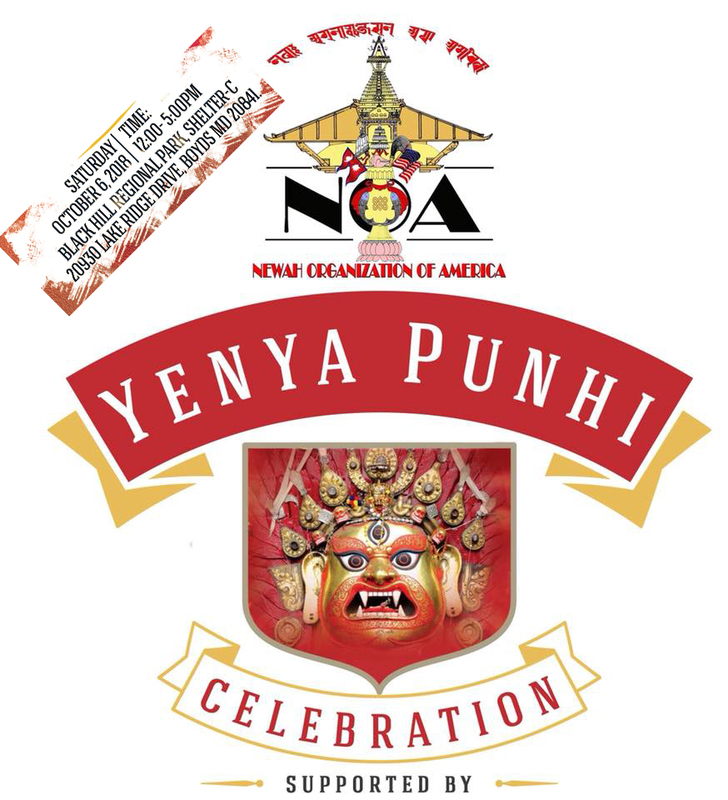 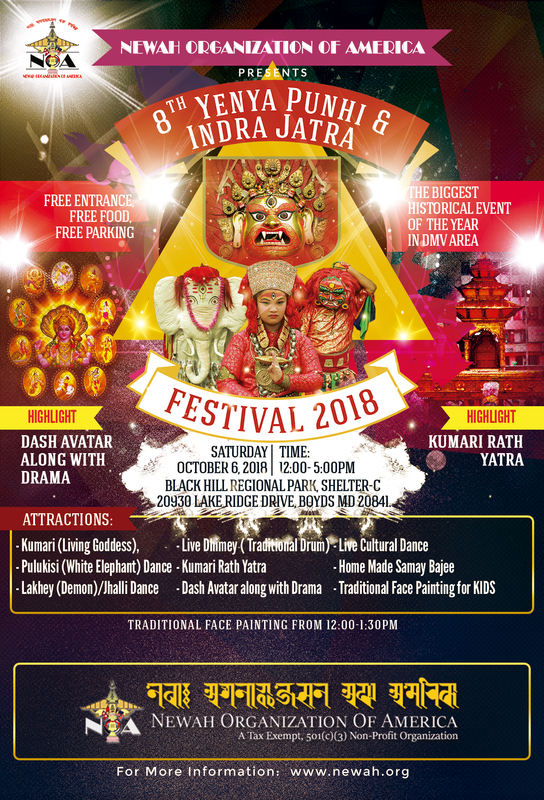 8th Yenya Punhi Celebrations 2018 !